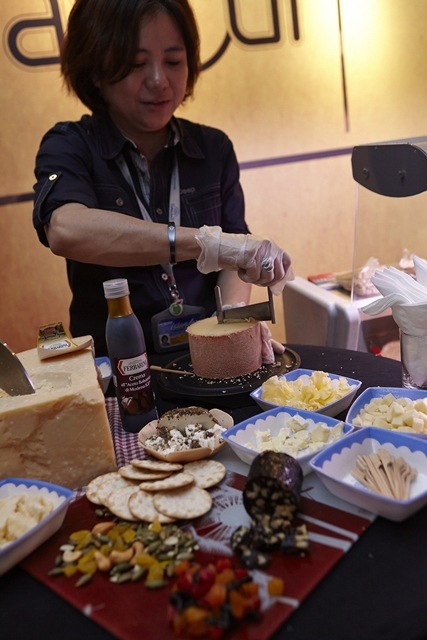 The SAVOUR concept remains the only one of its kind in Singapore; a relentless pursuit to unite the best in food and drink with a wide range of unique activities that is accessible to all. I was invited for the sneak peek but due to work commitments (DAMN), I wasn’t able to attend. I have decided to get D and some friends to purchase our tickets from the Sistic counter. 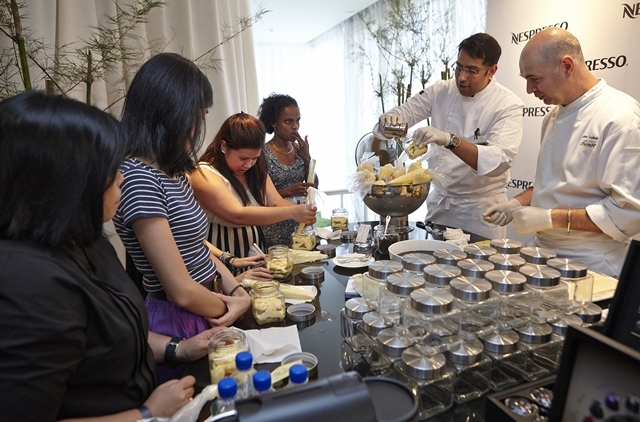 After 2012’s sell-out event, SAVOUR 2013, Singapore’s largest gourmet food festival, returns with an all-new line-up of culinary adventures seeking to thrill and tantalise the senses of foodies here and around the region. 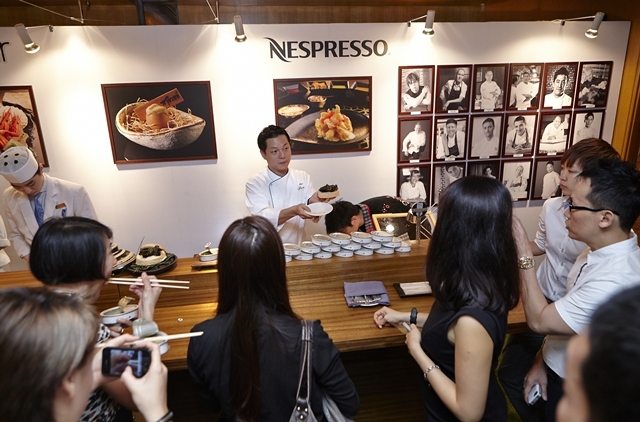 The latest instalment of this gastronomic extravaganza promises an enhanced experience for its attendees, strengthened by the strong backing of major sponsors, the most significant being SAVOUR 2013’s partnership with NESPRESSO as Presenting Partner and Official Coffee. 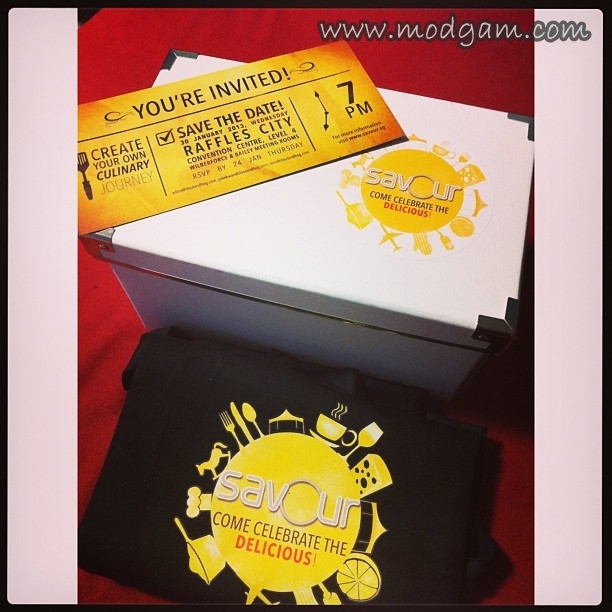 Savour 2013 is located in the heart of the city, at the F1 Paddock and Pit Building, and is within walking distance of Marina Square, Suntec City and Millenia Walk. Look out for the Singapore Flyer, and you won’t miss us, we’re right next to it! Attend complimentary workshops and demonstrations at ALL Event Arenas. 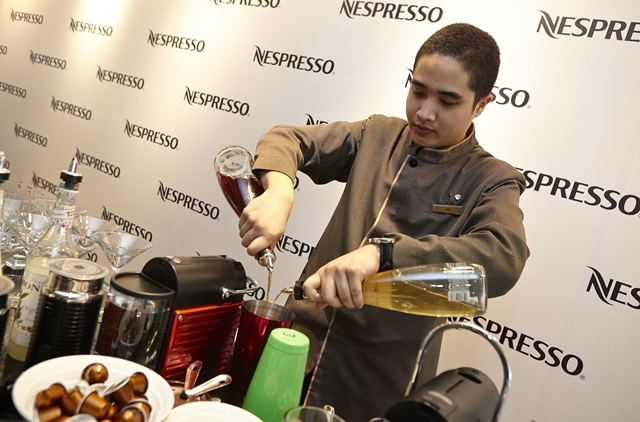 Attend complimentary workshops and demonstrations at all Event Arenas within the Gourmet Market ONLY. Onsite cash and credit card facilities are available at the event venue for purchase of additional Savour Dollars. Access to all master classes, workshop and demonstrations are on a first-come first served basis, subject to availability.